CKD Galbraith is handing the sale of a highly productive stock farm located within the agricultural rural surroundings of North Lanarkshire. South Medrox Farm is centred on an attractive traditional farmhouse that provides comfortable family accommodation over two floors and enjoys an attractive outlook across the surrounding countryside. Situated within commuting distance of Glasgow, the farm is also only 30 miles away from Stirling auction mart providing first class outlet for breeding and store livestock produced on the holding. 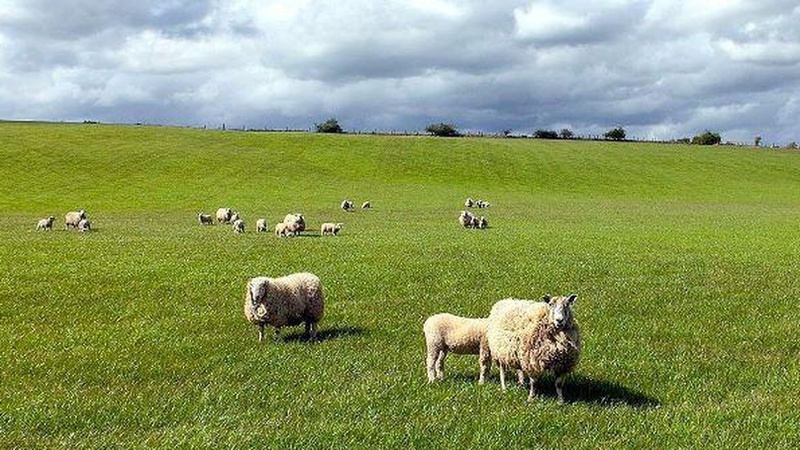 The property includes productive pasture and arable ground utilised for grazing and forage production which has recently undergone a strict re-seeding policy to maintain and improve the quality of the grass swards. Originally run as a dairy unit up until the 1980s, the current owners ran 90 suckler cows plus followers, in addition to 500 ewes on the farm up until 2013. The land and buildings are now let on a seasonal basis to local farmers. There is an excellent range of modern farm buildings with capacity for up to 400 head of cattle within the cattle courts, and further machinery and equipment storage. The farm includes an area of land which surrounds the nearby settlement of Annathill which may present a longer term development opportunities subject to necessary planning consents and local plan approval. The farmland extends to some 286.86 acres in all and is divided into six blocks by the public road. The land has been classed as Grade 3.2, with majority having been ploughed in recent years. There is also a small area of amenity woodland Located to the north of the holding which includes the historic burial ground of the Marshall family who owned the land in the 18th century. "South Medrox Farm offers potential buyers the opportunity to acquire a productive stock farm with an attractive farmhouse and a range of modern farm buildings. The farm is located in an area of central Scotland surrounded by open countryside whilst being only a short commute away from Glasgow. It's uncommon for such an extensive area of productive land to be brought to the market in North Lanarkshire and it makes an attractive prospective particularly for neighbouring farmers wishing to extend their existing portfolio." South Medrox Farm is for sale as a whole at offers over 1,100,000.